By John Ounpuu Voice Network Badge Voice Network contributor, an ongoing writer for our guest opinion column. 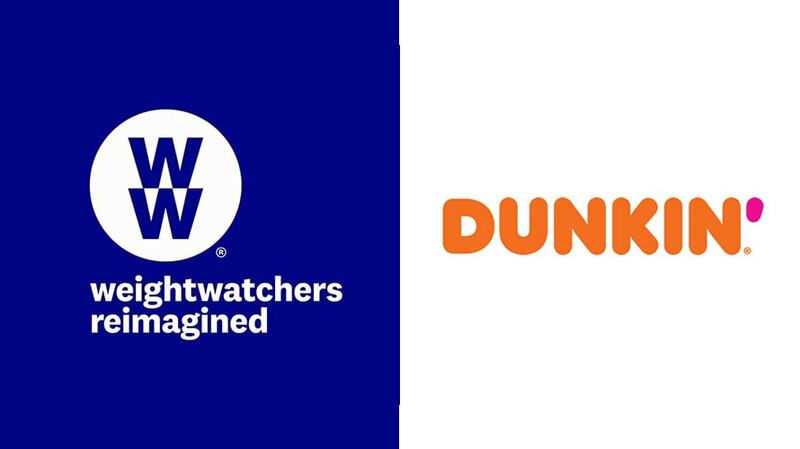 Dunkin' and WW underwent significant reinventions this past year. When Dunkin’ announced they were dropping the “Donuts” from their name this past September, they were taking a page out of a longstanding brand playbook for brand reinvention: new agency, new logo, new creative campaign, new product focus. Congratulations, you’ve reset consumer expectations and set the stage for a new wave of growth and prosperity. This approach still has its place. Dunkin’s goal was to position themselves as more beverage-led with more coffee and less donuts. The tried-and-true strategy was a great fit. These days, marketing leaders chasing reinvention are looking inward at their organization, not outward at brand expression. Instead of big public gestures, they’re making deep internal shifts across strategy, systems, data, processes, team structure and culture. They’re attempting to win by working differently. These internal shifts come in a few basic flavors. Let’s examine some of the most common. The theory here is simple: Reinvigorate your brand by baking customer obsession into everything you do. Out-do the competition here, and you’ll reap the rewards: happier, more loyal customers and a renewed sense of focus and alignment driving everything you do. Think of it as taking a page out of the Amazon playbook. Their ambition, according to Jeff Bezos’ 2018 shareholder letter, is to be “Earth’s most customer-centric company.” Seems to be working out well for the world’s richest man. Of course, the path here is anything but straightforward. Not nearly as neat and tidy as the new agency, new logo route. In fact, it probably sounds downright daunting. But it doesn’t need to be. These days, marketing leaders chasing reinvention are looking inward at their organization, not outward at brand expression. There are many layers to consider as you weave customers more deeply into the way you work: strategy, team structure, culture. But you don’t have to tackle them all at once. It’s possible—even advisable—to start small, building momentum over time until the mindset eventually starts to take root and spread. Done right, this is actually a variant of customer-centricity, with a particular focus on responding and adapting to shifting customer needs and expectations. Agile marketing methods, adapted from the software world, help marketing departments keep pace by breaking free of seasonal campaign cycles and working instead in near-real-time. Instead of layers of approval and review, this approach gives teams more autonomy. It empowers them to read signals and course correct quickly. It’s not without risks, though. Some teams can fall into the trap of speed for speed’s sake, seeing agile as a replacement for strategy instead of a way to hone and sharpen their strategic focus. Others fall into the trap of giving too much weight to near-term signals and losing sight of the long-term and big picture. I call it “death by over-optimization,” and it happens way more than it should. This option is probably the most common alternative to the traditional brand reset. It’s also the riskiest. 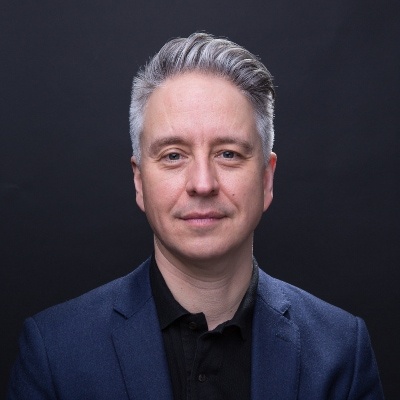 It’s about investing in a new marketing tech stack, often under the banner of digital transformation, and counting on your new tech to give you a competitive edge. Technology’s proper role is to support and enable your strategy, to help you get where you’re already heading faster and more efficiently. But when you start with tech, weird things happen. The strategy ends up being defined by the capabilities of the technology. Humanity is siphoned away as the focus shifts to feature sets, APIs and integration points. The end result is often the opposite of customer-centricity, more likely to pull your brand off course than re-energize it. This isn’t to say that technology shouldn’t play a role when you set out to revive your brand. It’s just a matter of what comes first. If you’ve determined that your path to reinvention requires a significant internal shift, take a cue from Jeff Bezos and pursue the path of customer obsession. No reason not to explore agile methods and new tech as part of the process, but starting with a bigger picture orientation toward your customers backed by executive will and baked into everything you do is the least risky path with the biggest potential for impact. John Ounpuu is a co-founder and partner at Modern Craft.